It’s no secret polystyrene is devastating to the environment. But, do you know how exactly that is so? 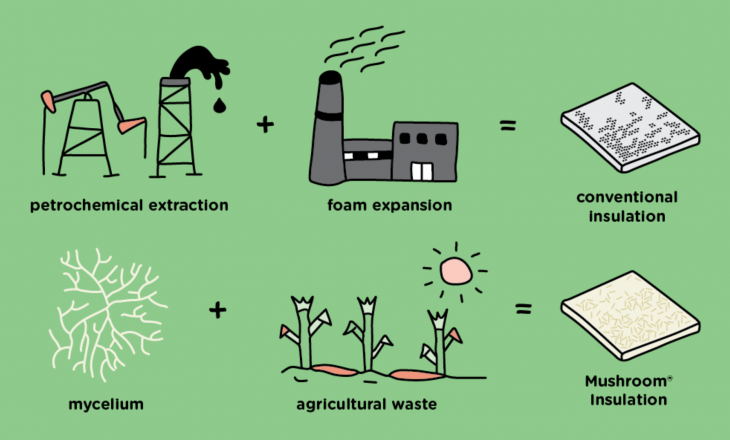 According to a fact-sheet provided by Harvard, polystyrene – which is made from petroleum, a non-sustainable, non-renewable, heavily polluting and fast-disappearing commodity – is not biodegradable, as it takes thousands of years to break down. In addition, it is detrimental to wildlife that ingests it. Despite this well-known data, humans continue to toss more than 14 million tons of the stuff into landfills every year, according to the French ministry of ecology. Sadly, until every individual decided to “be the change” and live consciously, styrofoam pollution will continue to be a problem. In fact, it’s already estimated that by 2050, 99% of birds on this planet will have plastic in their guts. This is unacceptable. Thankfully, the Swedish company Ikea clearly agrees. 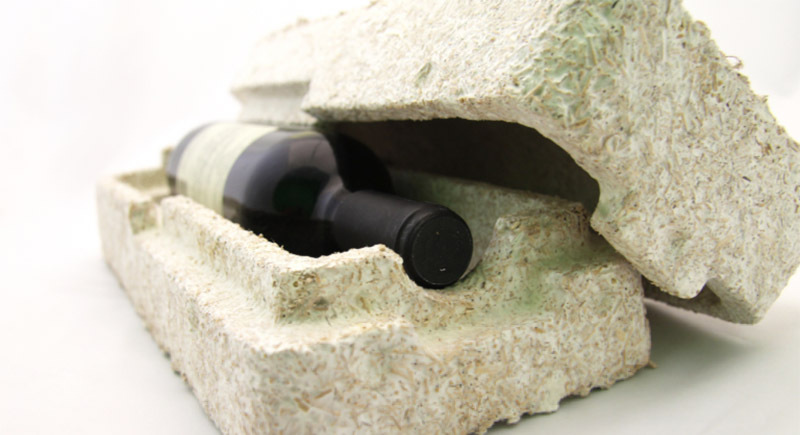 Aware of the environmental devastation polystyrene creates, the furniture retailer is looking to use the biodegradable mycelium “fungi packaging” as part of its efforts to reduce waste and increase recycling. Mycelium is the part of a fungus that effectively acts as its roots, reports National Post. It grows in a mass of branched fibers, attaching itself to the soil or whatever surface it is growing on. 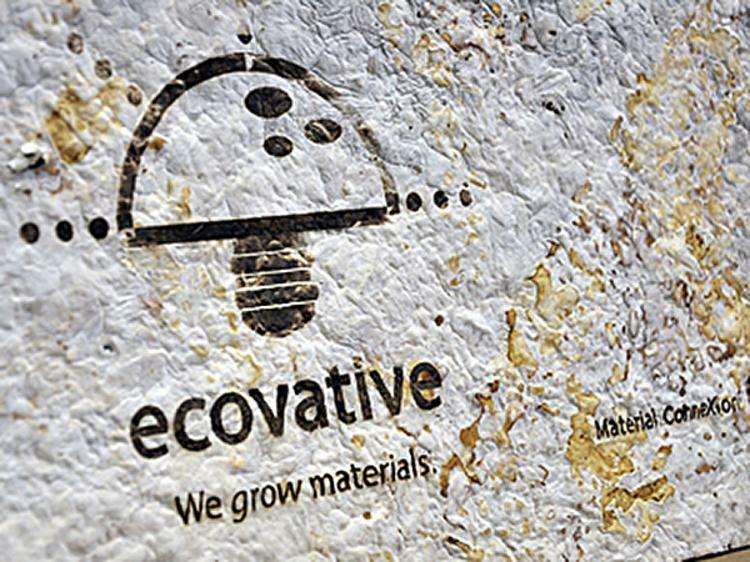 The American company Ecovative is responsible for developing the alternative styrofoam. Mushroom Packaging, as it’s called, is created by letting the mycelium grow around clean agricultural waste, such as corn stalks or husks. Over a few days, the fungus fibers bind the waste together, forming a solid shape. It is then dried to prevent it from growing any further. The ingenious, eco-friendly packaging is truly a revolutionary invention, and it is one Ikea is intent on utilizing. Joanna Yarrow, head of sustainability for Ikea in the U.K., relayed to the press that Ikea is looking to introduce the mycelium packaging because a lot of products that traditionally come in polystyrene cannot be recycled with ease or at all. Mushroom Packaging, on the other hand, can be disposed of simply by throwing it in the garden where it will biodegrade within weeks. 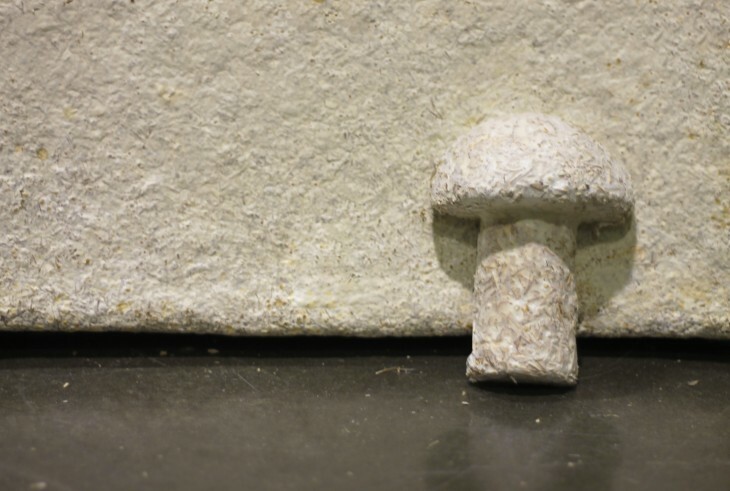 “The great thing about mycelium is you can grow it into a mould that then fits exactly. You can create bespoke packaging,” said Yarrow. The mushroom-based packaging was invented in 2006 and is manufactured in Troy, New York. Already, Ecovative is selling its product to large companies, including Dell – which uses the packaging to cushion large computer servers. In addition, it is working with a number of companies in Britain. In the past, Ikea launched a vegetarian substitute for meatballs as a more eco-friendly alternative to the Swedish dish served in its cafes. The incentive to do so wasn’t purely to please more consumers but to reduce carbon emissions caused by supporting animal agriculture (Via TrueActivist). So will it arive adorned with new mushroom growth? I posted something like (if not exactly like) this over a year ago, has it happened? Great way to spread Fungi spores around the world. Here folks is the demise of the human population… And here I thought mosquitos would do it! Wow Jason I never thought you would agree with styrofoam! Must be some kind of revelation! That’s a weird symbol at the end of your message j/k? Anyhow glad you are part of the styrofoam revolution! j/k is joke Paul Selebay as for the fungi spores most are ubiquitous and the more “good spores” that get around the less chance of a “bad spore” outbreak. If there were any viable tissue in the packing material if would only serve to improve the composting down the line. Thanks for sharing Natalie Goeke Proudfoot. This is amazing. Excellent idea, it is called, “Their Furniture”. Do you get an Allen Key with it? Fantastic eco friendly solution to excess packaging! But does it come with an allen wrench? Is there an inoculation … that deals with Poilies n bureaucrats ? Does it smell like musty mushrooms? 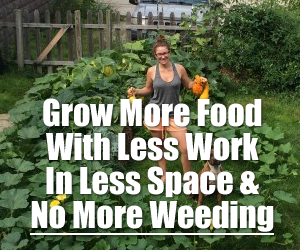 How do we not just do things that are healthy for our earth? Fungi Perfecti: http://www.fungi.com/ has been doing this for a decade and is located in Olympia Washington and is the brainchild of Paul Stamets. perfect. so now the packaging that my bookshelf comes in can fall apart as fast as the bookshelf itself. perfect. Just make the bookcase out of fungi and problem solved. Emily Maxfield, this is cool, Laine Major is this bad? Brandon HaskettHaskett? Just when I thought IKEA couldn’t get any better! ?????? But will it kill Laine Major? Just can’t eat the packaging anymore..
Can you handle it, or will the dust make you sick? No I can be right next to someone cooking with truffle oil just can’t have a single fry made in it. Won’t be shopping there anymore. Fungi allergy. This will not be good for those who are allergic to mushrooms. And you can get mushrooms growing all over your yard! All their products decompose fairly quickly in my experience! Wonderful news well done IKEA….! Jocelyn Woods didn’t the guy from shameless invent this? Now if Amazon would get on board my garden would be set.. Fantastic idea…EXCEPT introducing exotic fungi into a foreign environment may not be in anyone’s best interests. Remember the cane toad. True, but I hope that IKEA is sensitive enough to simply use fungus that is indigenous to a given locale. Why pay to transport “exotic fungi?” That doesn’t seem like a wise business/profit model. Good idea unless you’re allergic to mushrooms. Will there be accompanying comprehensible instructions? Any business that ships their products need to look at using materials like this for their packaging. When you think of the millions of tons of packaging that gets tossed every day this innovation and others like it become a no Brainerd. So awesome! Thank you IKEA! Katie Chapman will this make u shop in Ikea? Wonder if they get Amazon to do that when they start selling stuff on there. Thank you Ikea. Let’s reduce plastics, styrofoam and other packaging that accumulates in the environment. Keep on innovating. Great idea unless you’re allergic to mushrooms. You don’t have to eat it to have an allergic reaction. Breathing in particles can be enough. We don’t need any alien mushroom spores in Hawaii. Brilliant! Hope it catches on. Why have people laughed about this? The mind boggles. The world’s in a complete mess and god only knows we need some businesses to help sort it out. I was hoping I could make a cream soup with it . Hurray! So good to see positive changes like this, especially now! IKEA as they do will smash suppliers prices . Locking them into a submissive deal, so customers can have packaging that they use for the journey home and then toss it . And within a month, behold – mushrooms! Move forward! Now we’re talking. Ban single use plastic. Use hemp or mushroom base. One step forward… go Ikea. Nice to see corporations taking responsibility for their impacts. This stuff would be great to build raised bed gardens from I think. This story has been around quite a while now, anybody actually seen it in IKEA?